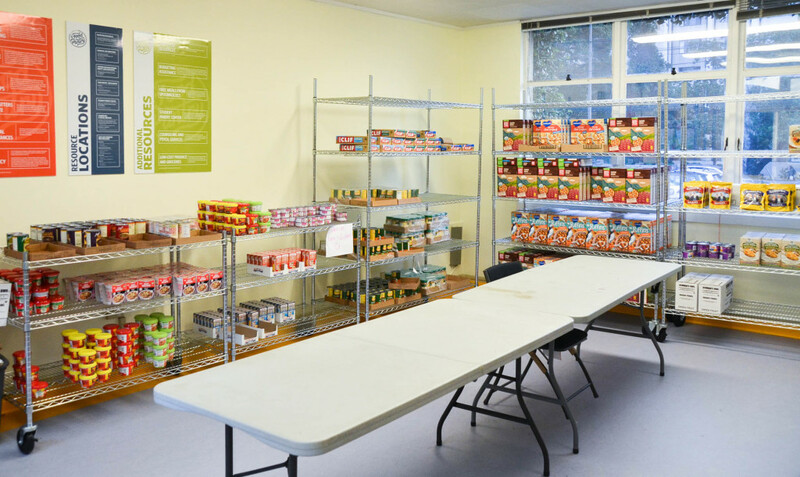 On Sunday, October 18, 2015, from 1 pm-5 pm, UC Berkeley students and community members will make history by hosting the inaugural UC Berkeley Food Access and Food Security Summit. 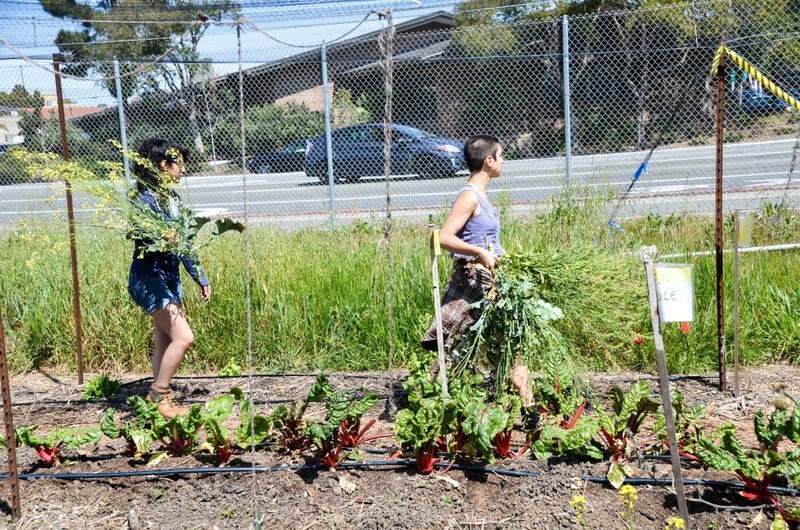 At this event, campus organizations and faculty will put on informational presentations, host inspiring lectures and discuss pressing food justice issues that can be found on the Berkeley campus and the local community. Professor Hilary Hoynes will deliver the keynote speech, and other speakers include guests from Cal Dining and UC Berkeley Financial Aid, as well as other faculty and community leaders. 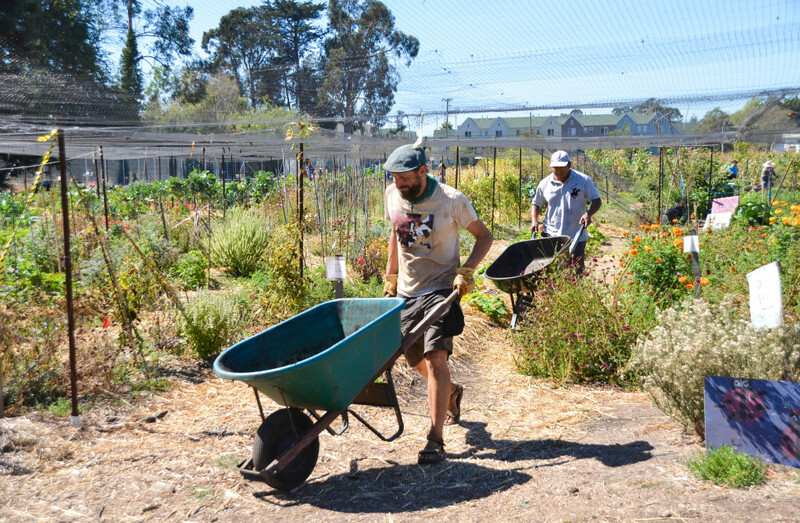 More familiar faces — students from campus organizations like the Berkeley Student Food Collective, Student Organic Gardening Association, UC Gill Tract Community Farm, FeelGood and UC Berkeley Food Pantry — will also be present to host their own workshops for event attendees. With a schedule as engaging and enlightening as that, we’re sure to be there. Although our team at Spoon generally focuses on the lighter topics and drool-worthy images, events like the UC Berkeley Food Access and Food Security Summit are a must-attend for everyone on our team. Our passion for food extends further than simple enjoyment; it also includes contributing our voices to further the education on and spread of information regarding food issues in our community today. Follow the event’s official Twitter account to receive updates, and track our hashtag #food4berkeley for more information from our student coordinators.